This week marks the launch of the AKI Aware campaign, where we have been working with clinicians at Royal Berkshire Hospital to design materials that will raise awareness of and improve the process of diagnosing and treating acute kidney injury. The project is being funded by Thames Valley Strategic Clinical Network, and is being implemented in Royal Berkshire Hospital and some GP surgeries within the region. 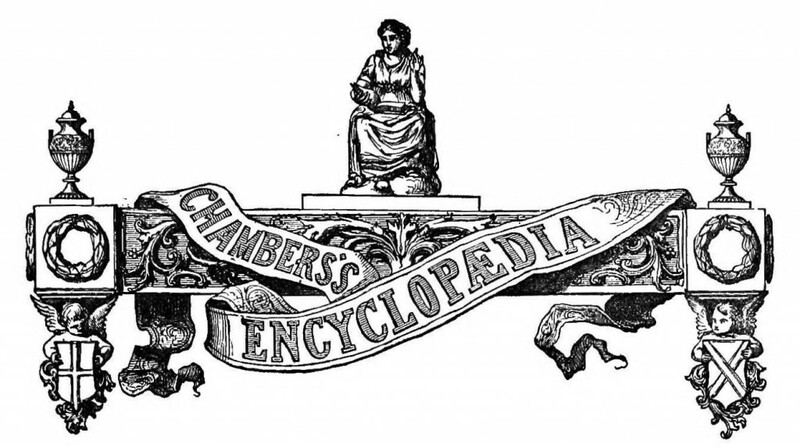 Thursday 23 April: Chambers’s Illustrated Encyclopaedia. First year PhD student Rose Roberto will talk about the effects of printing, technology and working practices on book illustrations and encyclopaedia design. This entry was posted in At CIDR this fortnight. Bookmark the permalink.